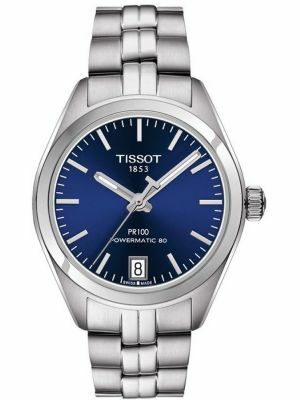 Swiss watches account for over half of the world watch production. 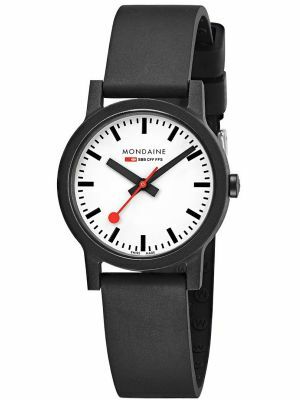 It is known for producing some of the finest mechanical masterpieces ever seen, to the worlds best known plastic model, the "Swatch watch". 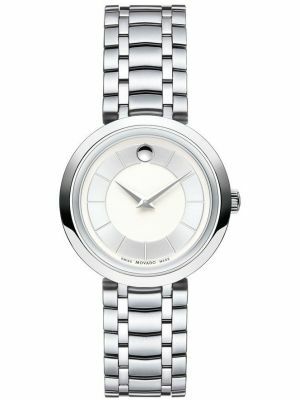 At the higher end of Swiss watch making, there are models that have taken nearly a decade to design and manufacture, such is their dedication to the art. 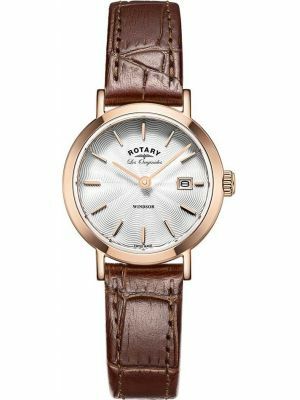 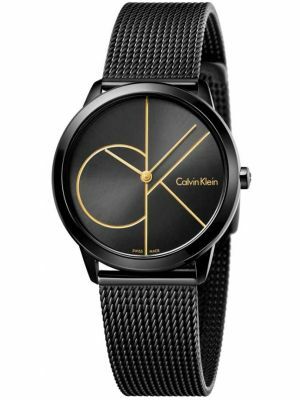 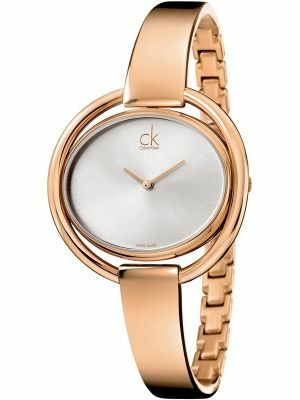 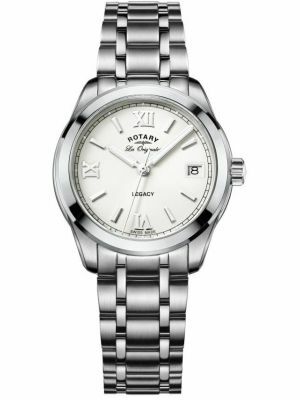 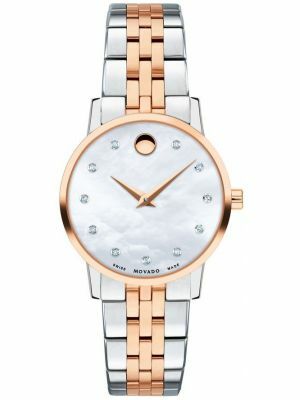 This attention to detail influences all swiss watch brands down to the more accessible swiss women's watches we stock. 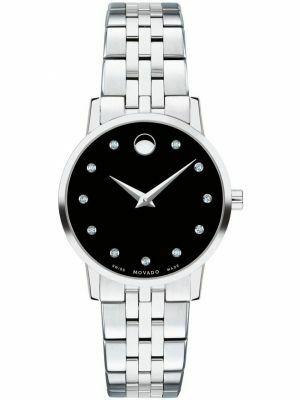 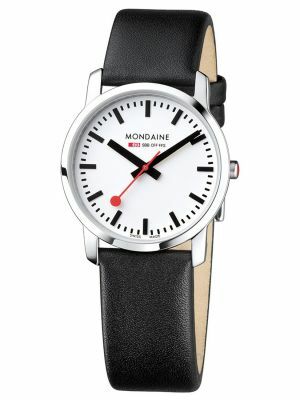 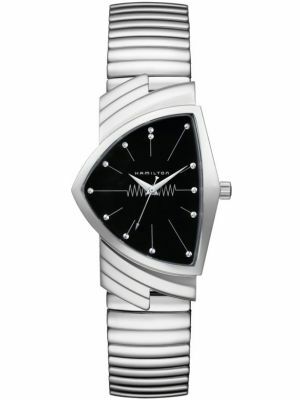 The dominating group in Swiss watches are the Swatch Group in both watches and watch parts supplied to other brands. 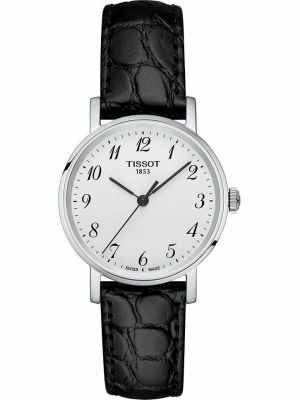 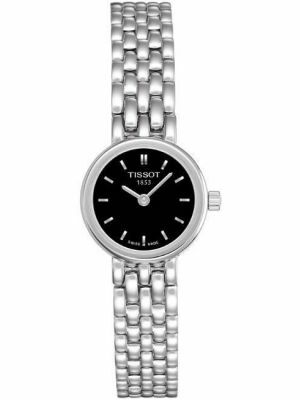 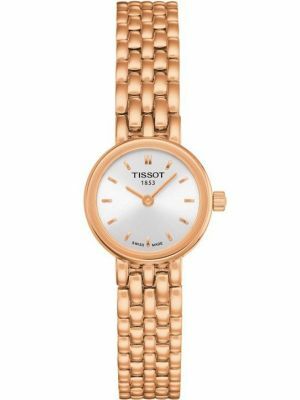 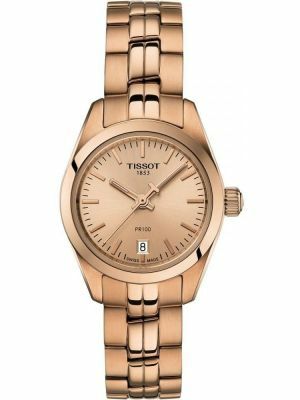 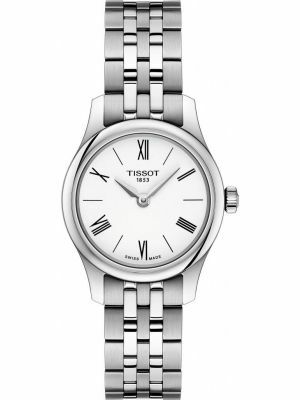 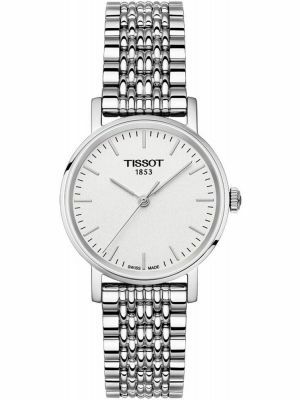 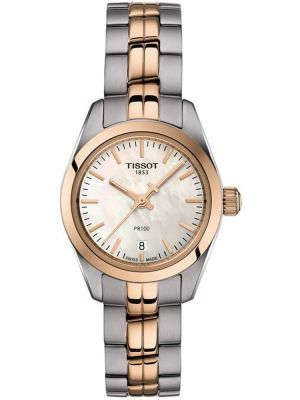 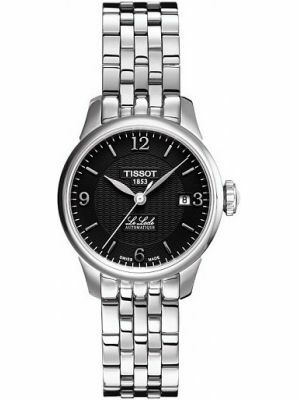 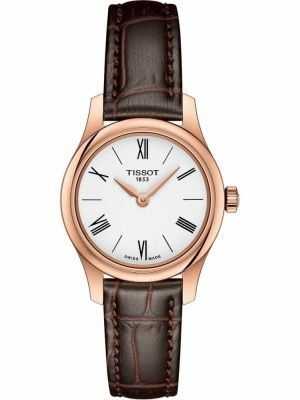 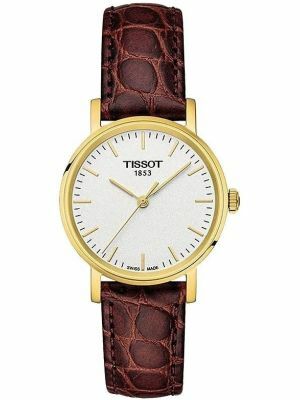 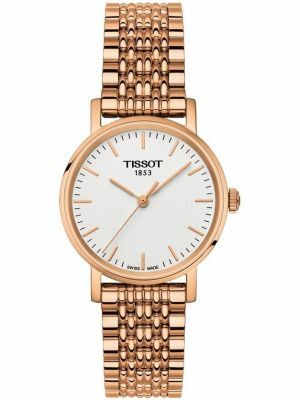 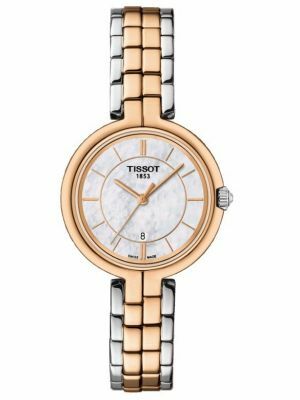 We are authorised stockists of Tissot, Hamilton and Ck watches. 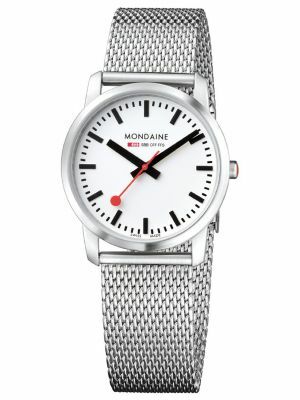 All supplied with free UK delivery.